Lee Chung-Yong the player who left the K League in 2009 this week said he wishes to stay in Europe. With his contract now expired with Crystal Palace the midfielder is looking for a new club. Although despite interest from the K League he still wants to try and find a club in Europe having played in England for nine years. 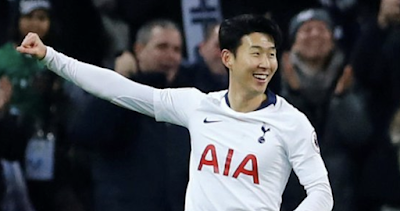 After being cut from the South Korea squad and with limited playing time last season in England it looked like a safe bet for the player would be to move back to South Korea for regular football. It looks like the footballer has other ideas and still feels he's got something other in European football. As Lee left his club this summer after not playing enough games it will look like he is after a club where he will get regular first-team action. This still remains unclear but it is certain it will be in Europe and may well be in England.